ARE YOU READY TO MAKE THE SWITCH ? 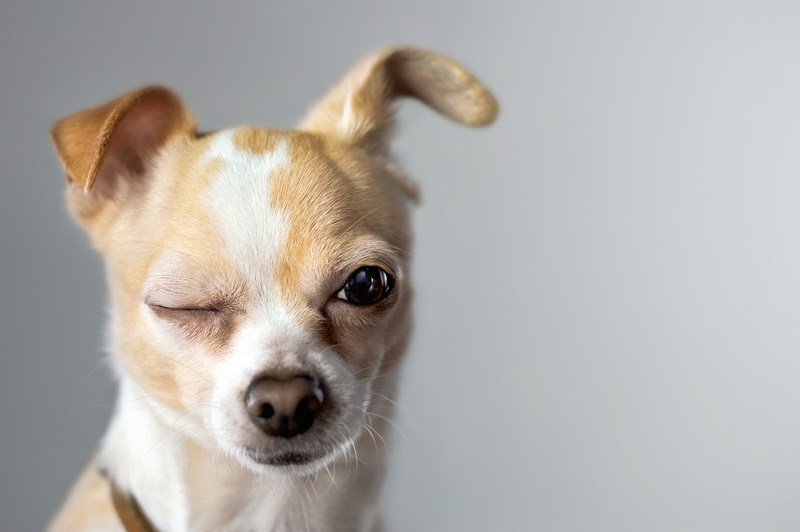 Have you ever asked yourself why your cell phone is able to show a missed call, yet you don’t know that someone came to your door when you were not at home ? Or, have you ever been locked-out by your own time-controlled shutters while you were sitting on your terrace enjoying a mild summer’s night? Have you ever left your skylight open when it started raining and nobody noticed? Or, in winter, do you still get up an hour early, waiting in vain for the onset of winter, as it has been announced ? Don’t you sometimes wish for an intelligence that thinks ahead ? Nuuon is the answer to that problem! 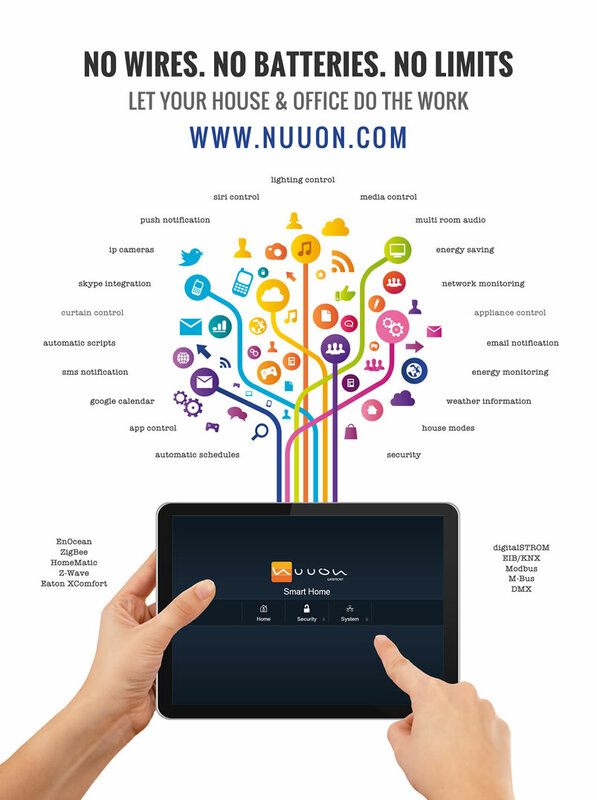 Modernize or install the clever way - with the new Nuuon wireless radio system. Self-powered wireless sensors from Nuuon make a home intelligent and energy-efficient. 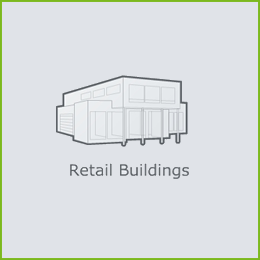 Only Nuuon with EnOcean wireless technology supports battery-less and maintenance-free sensors that can be freely positioned: switches next to the doors, temperature sensors at the work-place, and motion detectors in the middle of the rooms. The Nuuon radio systems's safe radio communications and simple installation make it convincing. It can be programmed and configured in an incredibly simply way. 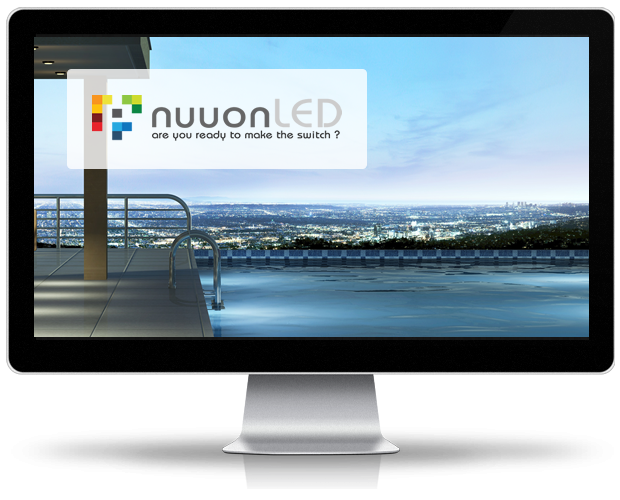 Nuuon provides intelligent, reliable and intuitively operable turnkey solutions for whole-house automation, security and existing entertainment in residential and commercial buildings. 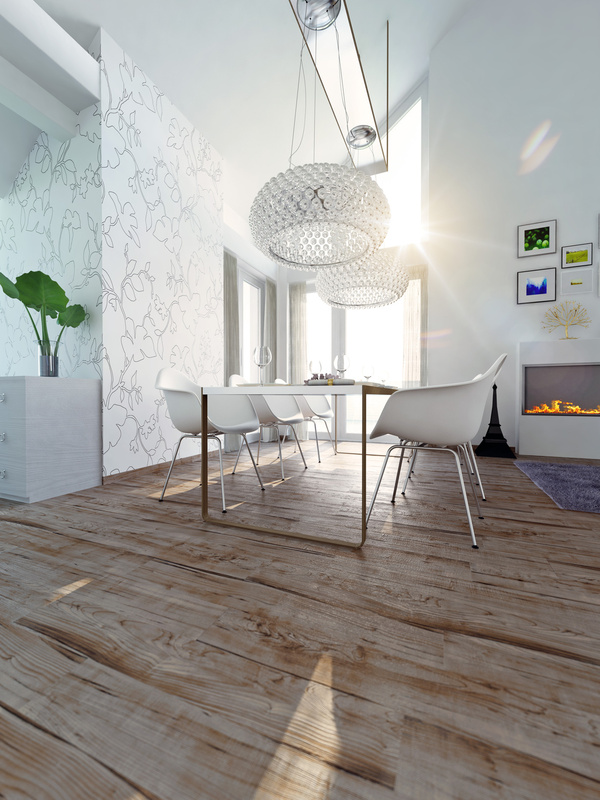 Our objective is to adapt the technology to your lifestyle and integrate it seamlessly into the interior design of your home creating a unique living environment. 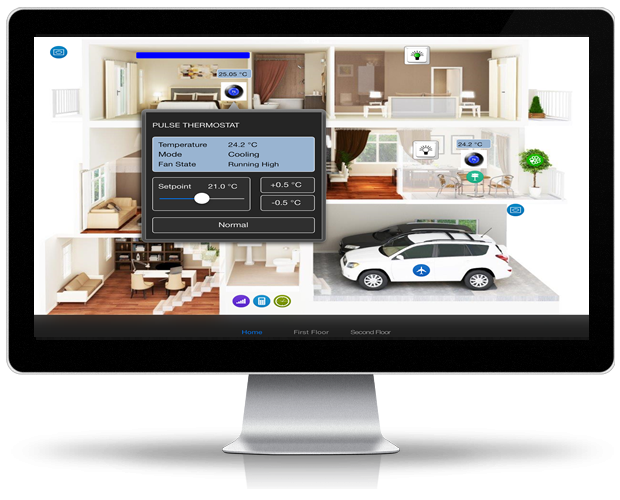 "There would be no Nuuon without EnOcean, Z-Wave, ZigBee, KNX, digitalStrom, Modbus, and more. 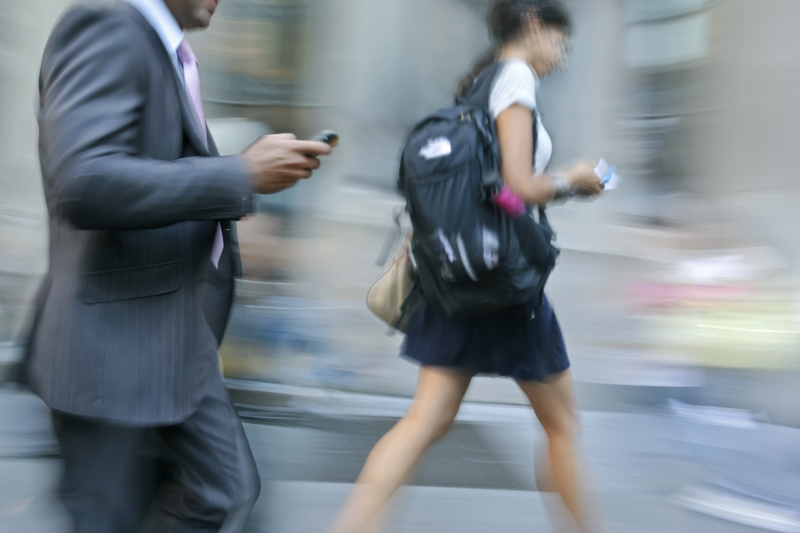 We banked on these fascinating wireless and wired technologies from the very start, and it proved right. 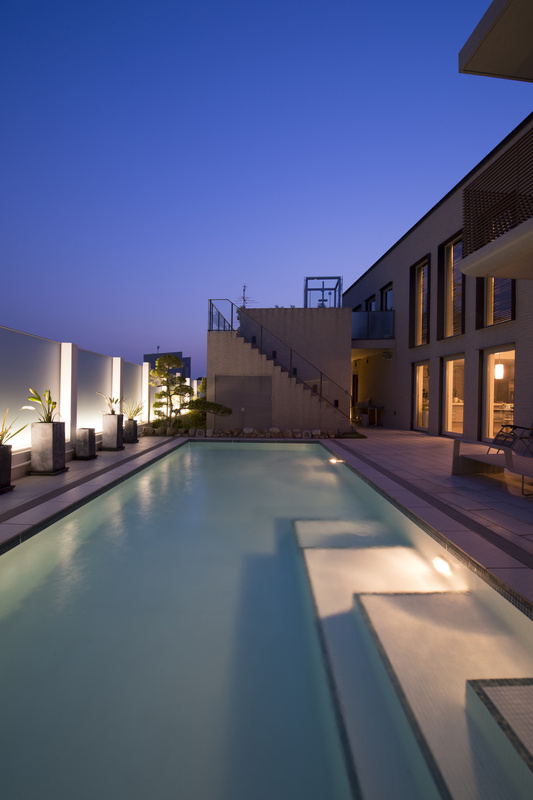 We made use of the opportunity to become a leading name in innovative home & building automation systems, and the market has fully substantiated this aim." 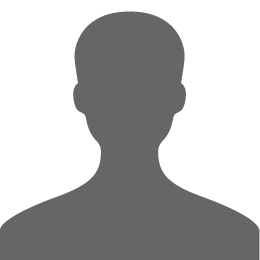 Passionate entrepreneur with more than 25 years experience in security and building technologies. 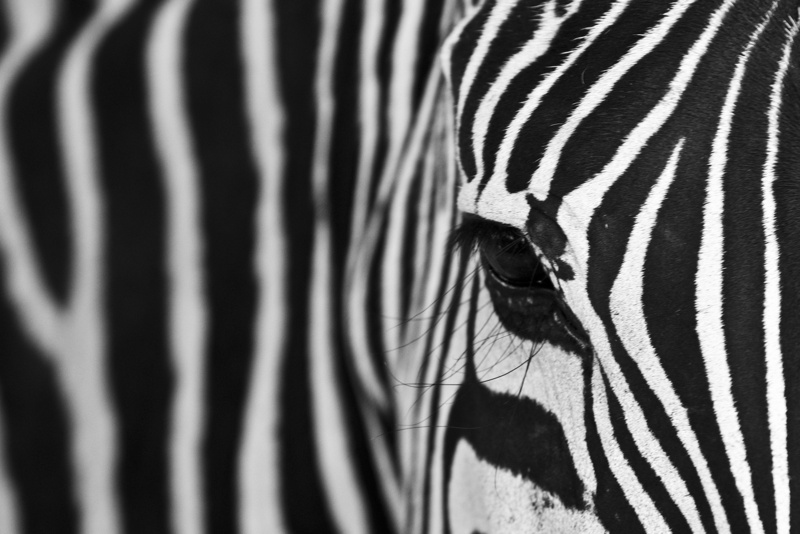 The Nuuon company was born with this century, to offer rare and exceptional products and solutions. Video Intercom systems for single family homes, offices, apartment buildings and residential communities.. Solution Finder. 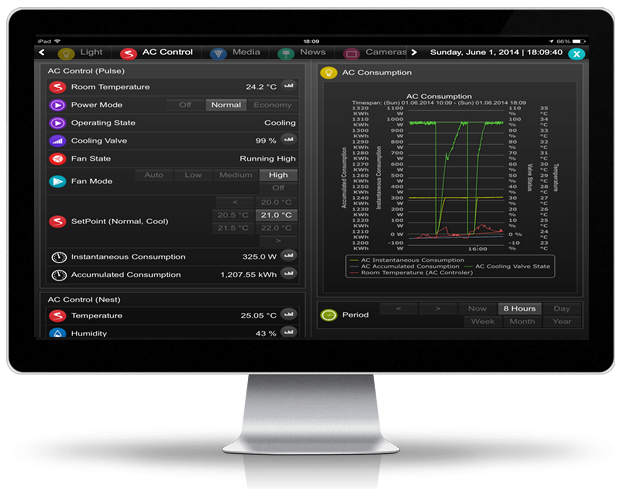 Find your energy-harvesting wireless solution for your sustainable building. 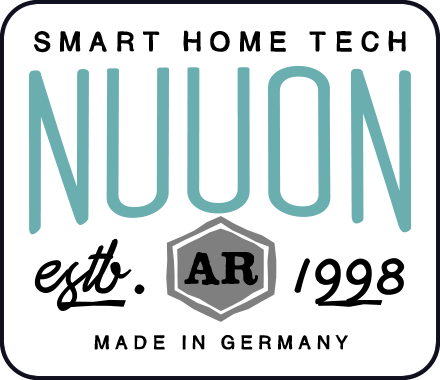 Smart Homes and Home Automation by Nuuon. 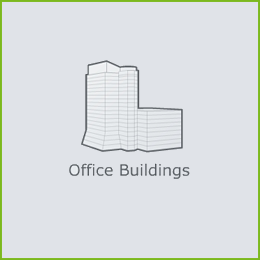 Building Automation, Office Automation and Office Management Systems for Office Buildings. 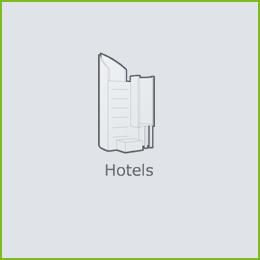 Building Automation and Building Management Systems for the Hospitality Industry. 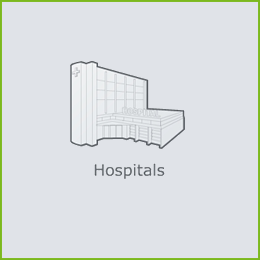 Building Automation and Building Management Systems for Hospitals. 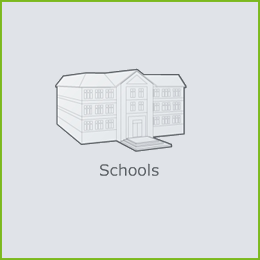 Building Automation and Building Management Systems for Universities and Schools. 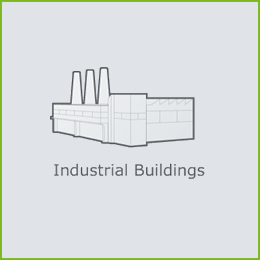 Building Automation and Building Management Systems for Industrial Buildings. 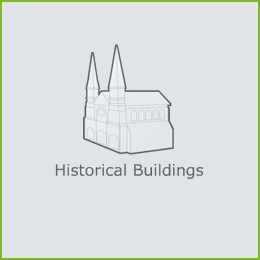 Building Automation and Building Management Systems for Historical Buildings. 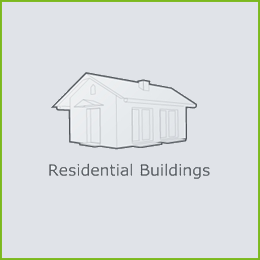 The industry offers many different systems to handle jobs in your house. Shutters are provided with remote controls, producers of electric material introduce solutions for intelligent light control on the market, multifunctional remote controls simplify the operation of all kinds of entertainment media and producers of heating systems integrate comprehensive controls. The problem is that these systems all work very well individually but not combined. Nuuon IPS bridges these systems, making them work as one. So, with a regular light switch, it is now possible to operate shutters, heaters and music. But that’s not all: control your home movie theater, your A/C and let your alarm clock wake you with your favorite radio station at the right time, depending on the outside temperature.